“Emerging economies, including Korea, used low interest rates to juice up property to offset the export downturn during the global crisis,” independent economist Andy Xie told The Korea Times via email from China. 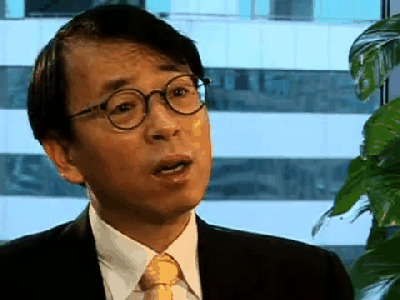 Xie, a former economist of Morgan Stanley Asia, is well known for predicting the 1997-1998 Asian financial crisis. “It’s making a bubble to offset the impact of another bubble bursting. It doesn’t feel painful now, but the cost will come. Korea should raise the interest rate as soon as possible to allow property to normalize. Delaying creates more pain later,” he added.